Blessed with fresh powder measured each winter in feet high up in the Colorado’s Rocky Mountains, Aspen’s four incredible ski mountains are hard to beat. Aspen Mountain, Snowmass, Buttermilk and the Highlands are set firmly in the pantheon of ski courses, with slopes ranging from tame, mountain-long beginner trails to expert hard-core verticals. 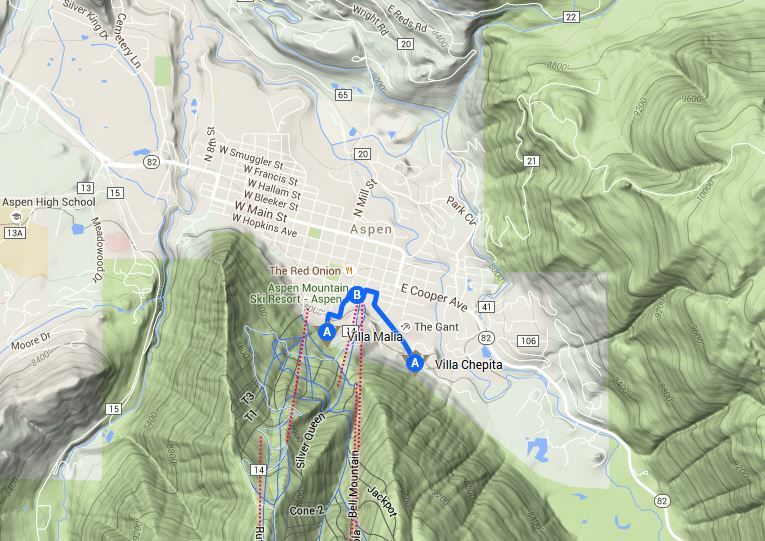 In Aspen, the legendary powder is plentiful and the runs perfectly groomed. But winter in Aspen can go beyond its iconic skiing – ice skating, snowmobiling, dog sledding, snowshoeing and fly fishing are only some of the other many exhilarating possibilities to explore. Treat yourself to a winter retreat in Aspen and you will engage your mind, body and spirit like in no other winter vacation. Book your escape now and hit the slopes, as of yesterday January 19, 2016, 324 runs and 32 lifts were open at Aspen Snowmass! During the winter, Ajax Tavern becomes the epicenter of Après Ski. With bands and sunshine, Ajax Tavern is the ultimate scene to see and be seen. Located at the base of Aspen Mountain, a mere ten steps from the Silver Queen Gondola, Ajax Tavern has been an Aspen institution since its opening in 1997. 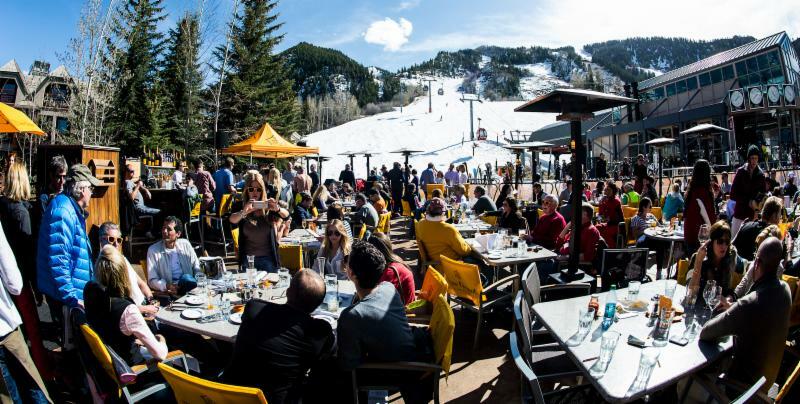 Casual fine dining and an unbeatable lively atmosphere make it the perfect place to catch the last sun rays at the end of a thrilling skiing day through Aspen Mountain’s runs and mogul fields. Don’t forget to try the truffle fries – they have earned their reputation! 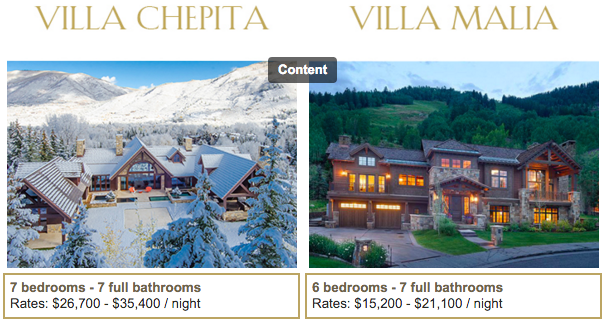 For skiers, few private villas can top the location of Villa Malia and Villa Chepita. Set at the base of Aspen Mountain, these 5-star homes are some of the only ski-in / ski-out private homes within walking distance to downtown Aspen. The incomparable convenience and service of these villas are the perfect setting for your luxury ski vacation. Your VillaHotel experience includes a lifestyle organized by your own private Hotel Manager and his expert team of hand-picked and uniformed staff whom we train in-house to pamper you. 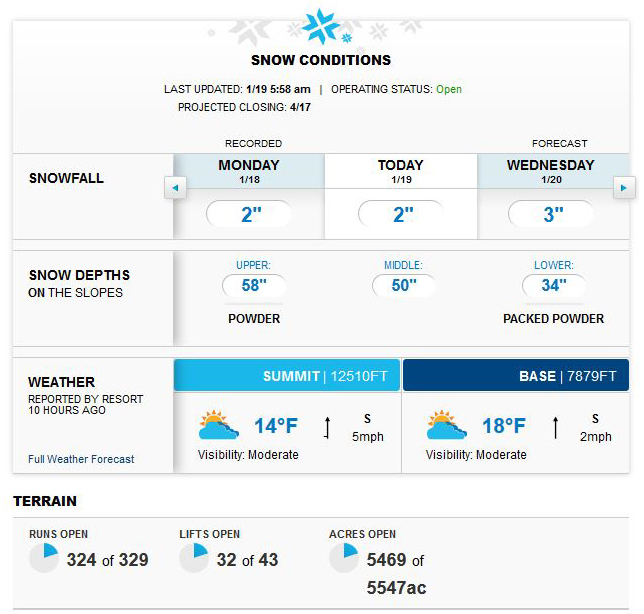 So get your skis on and let Villazzo take care of the details! This entry was posted on Wednesday, January 20th, 2016 at 1:07 pm	and is filed under Aspen. You can follow any responses to this entry through the RSS 2.0 feed. You can leave a response, or trackback from your own site.